Everyone loves a good whodunit so what better than a film based on an Agatha Christie novel. The film in question is Evil Under the Sun (1982) starring Peter Ustinov as Hercule Poirot. Studiocanal have recently released a Blu-ray version so it’s time to find out if it’s worth purchasing, here’s my Evil Under the Sun Blu-ray Review. 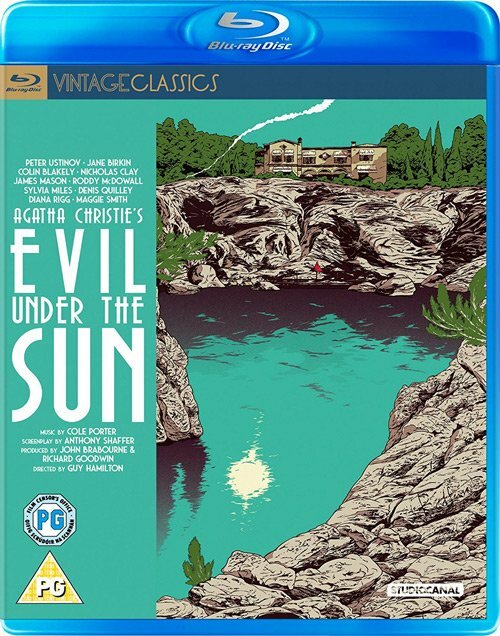 Evil Under the Sun is the film version of the Agatha Christie novel of the same name. It’s a classic whodunit which sees Hercule Poirot on holiday amongst several interesting guests. As it turns out the entire party of guests actually seem to know each other with the glamorous actress Arlena Stuart Marshall at the centre of proceedings. One of these guests will wind up dead leaving our Belgium friend to go to work. Evil Under the Sun is a period film set on a sunny Mediterranean island, the film looks simply fabulous. Guy Hamilton directs and does an extremely good job of bringing this classic Agatha Christie novel to life. Christopher Challis handles the cinematography to great effect. The music keeps proceedings light and amusing despite the fact this film is a whodunit. The cast made up of eleven main characters and it’s really is a stellar cast. Peter Ustinov plays the famous Belgian detective Hercule Poirot some will love his performance others may not having already conjured the Hercule Poirot from Agatha Christies novels. Personally I find he plays the role well and makes his own version of the famous detective. Everyone plays their part extremely well and there seems to be plenty of onscreen chemistry between them all. Evil Under the Sun is a classic whodunit from the brilliant mind of Agatha Christie brought to life by director Guy Hamilton. It has a wonderful cast with Peter Ustinov as Hercule Poirot creating his own interpretation of Christie’s Poirot which works rather well. Every time I seem to review a classic title released on Blu-ray by Studiocanal I am left extremely impressed. The picture quality on Evil Under the Sun is simply perfect. In terms of image quality it is clean and free from any dirt marks whilst the picture is sharp and the colours perfect. Studiocanal really have upped their game over the last couple of years. 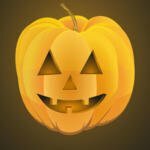 Like the recent Hammer films I’ve reviewed I have zero complaints. Yet another excellent Blu-ray release by Studiocanal. On the extras front there’s a rather nice 15 minute making of documentary that includes interviews with director Gut Hamilton and various actors including Peter Ustinov, James Mason, Nicholas Clay and Jane Birkin. Evil Under the Sun (1982) is available now on Blu-ray. An entertaining whodunit with a fabulous cast that now looks simply amazing with this new Blu-ray version from Studiocanal.